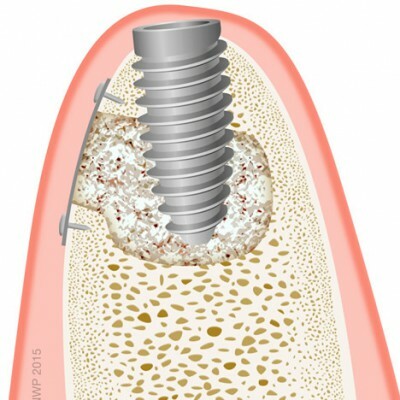 The information above is based on a survey of more than 25 UK implant dentists, carried out during autumn 2016. The fees quoted do not include initial consultations, treatment planning or diagnostic scans. 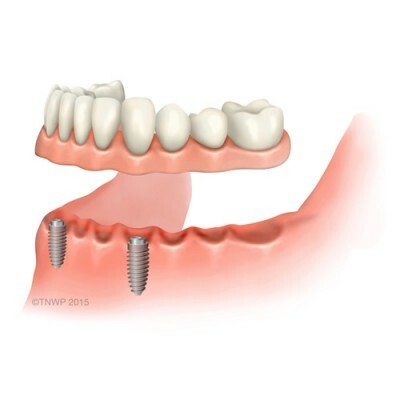 They do not cover any extractions, bone grafting and other associated surgical procedures. 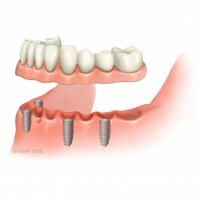 Dental implants are a permanent replacement for missing teeth. 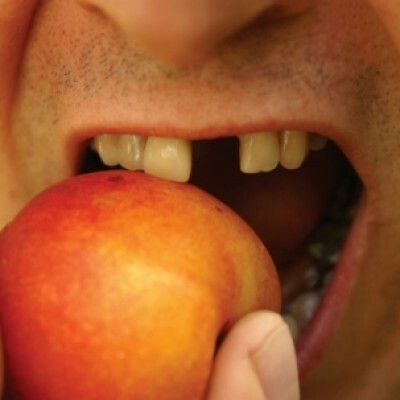 They should last a lifetime, with appropriate oral care and hygiene. So implant treatment needs to be viewed as a long-term investment. 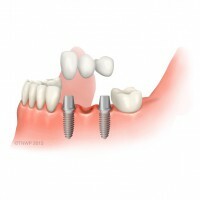 The full life costs of other types of dental restorations can be higher than implants. 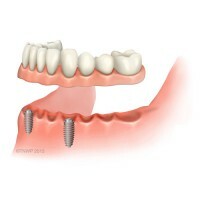 Conventional dentures and bridges need to be regularly replaced to maintain fit and appearance. Damaged adjacent teeth may need replacing earlier due to failure. According to the Oral Health Foundation: "Over the longer term, implants are usually a more cost-effective and satisfactory option"
Every case is different. 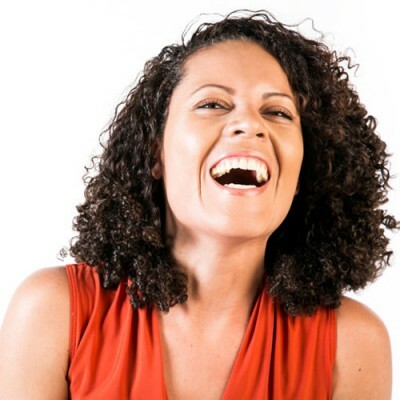 To understand the costs and benefits for your own circumstances, it is best to obtain a costed treatment plan from a competent dentist. Dentists charge a fee for carrying out a full clinical assessment, together with associated X-rays, CT scans etc. Most of the clinics listed on click4teeth.com offer a free exploratory consultation for prospective implant patients. 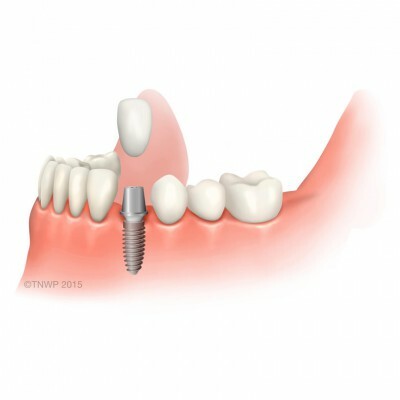 The initial consultation only takes about 15 minutes and does not involve a clinical examination. Most dentists offer payment plans, if patients need to spread the cost. 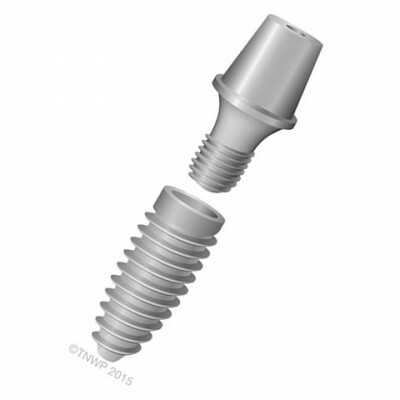 Dental implants are available on the National Health Service only if there is a medical need for the treatment.